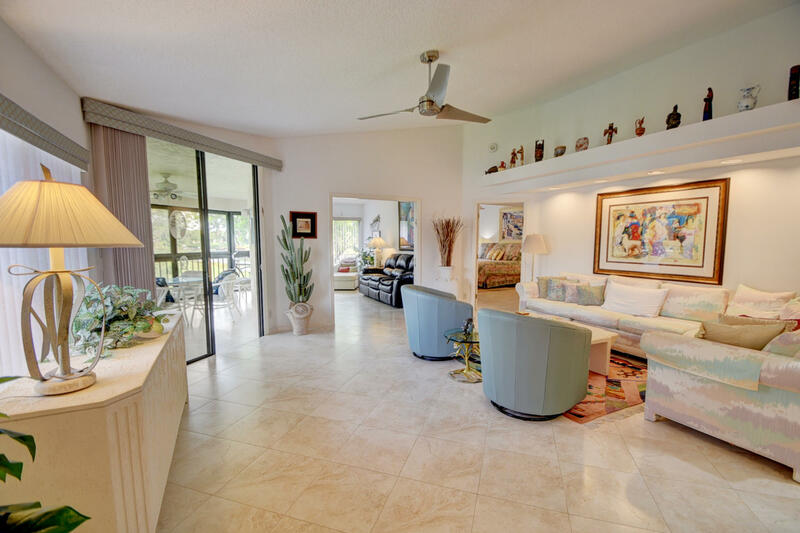 All GLENEAGLES CONDO V homes currently listed for sale in Delray Beach as of 04/21/2019 are shown below. You can change the search criteria at any time by pressing the 'Change Search' button below. "MANDATORY CLUB MEMBERSHIP REQUIRED.Location, Location, etc! Totally renovated condo, top of the line everything on the best lot ever. 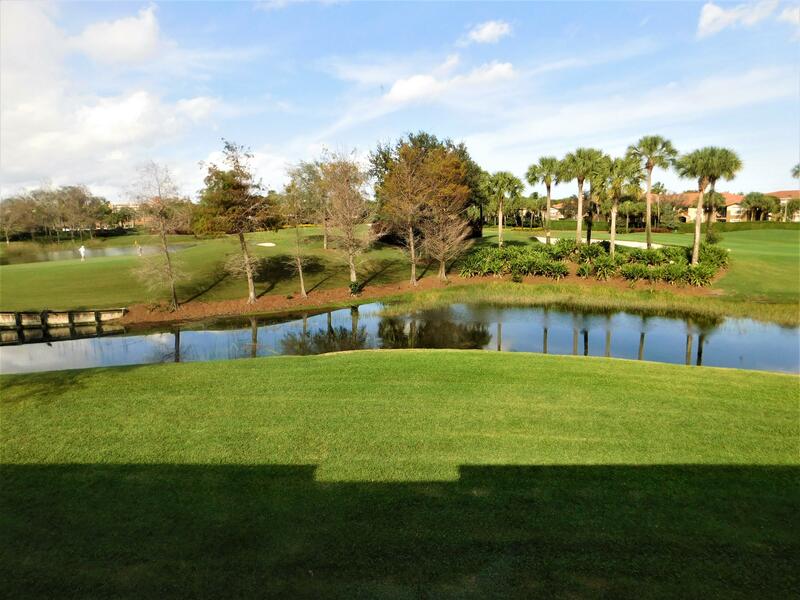 Private Lake and Golf views from this bight open unit. All new copper plumbing throughout. Hurricane windows on wraparound patio. Membership fees and dues attached." 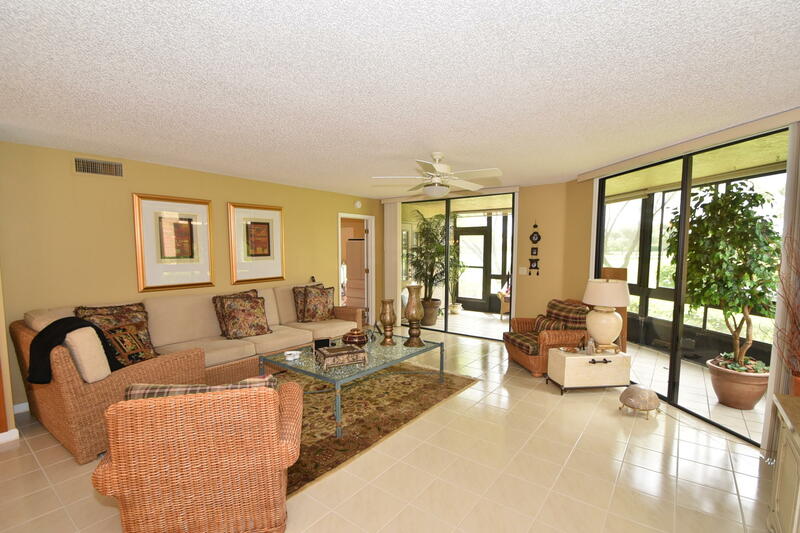 "BEAUTIFUL 2 BEDROOM 2 BATH PLUS DEN CONDO ON THE SECOND FLOOR WITH VAULTED CEILINGS AND MAGNIFICENT VIEWS OF THE GOLF COURSE AND LAKE. 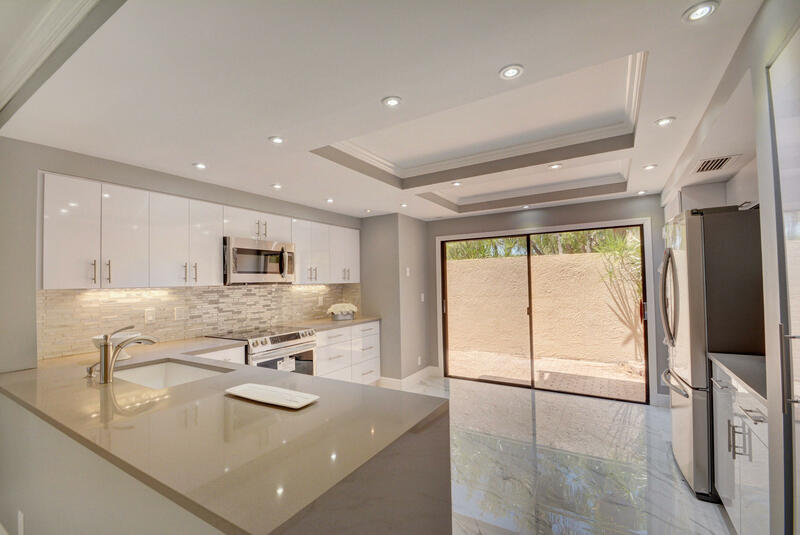 REMODELED KITCHEN, WITH GRANITE AND NEWER STAINLESS STEEL APPLIANCES, FURNISHED A REAL MUST SEE"
"UPGRADED & BEAUTIFUL WITH AMAZING, EXPANSIVE GOLF & WATER VIEWS.. THIS UNIT HAS IT ALL! UPDATED KITCHEN W/ NEWER CABINETS, GRANITE & SS APPLIANCES ; UPDATED BATHROOMS; HI-HAT LIGHTING, PLANTATION SHUTTERS, IMPACT WINDOW IN MASTER; ADDITIONAL STORAGE & BEAUTIFUL LAMINATE FLOORING ; NEWER A/C & TANKLESS WATER HEATER. MOVE-IN READY! !LONG CLOSING POSSIBLE!! GLENEAGLES COUNTRY CLUB IS A GATED MANDATORY MEMBERSHIP COMMUNITY OFFERING AMAZING SPORTS & SOCIAL AMENITIES, INCLUDING TWO 18-HOLE CHAMPIONSHIP GOLF COURSES, 21 TENNIS COURTS & 4 PICKLEBALL COURTS, & A RENOVATED CLUBHOUSE W/ 3 RESTAURANTS & BARS. THE RECENTLY OPENED 15,000 SQ. FT. STATE-OF-THE-ART HEALTHY LIFESTYLE CENTER FEATURES EXCEPTIONAL FITNESS, SPA, & PHYSICAL THERAPY AMENITIES SURROUNDING A RESORT STYLE POOL COMPLEX"
"BEAUTIFUL FIRST FLOOR CONDO ON THE GOLF COURSE AND ALSO CLOSE TO THE SATELLITE POOL.KITCHEN IS UPDATED AND EAT IN. PATIO OFF KITCHEN WHERE YOU CAN PUT YOUR BBQA REAL MUST SEE"
"GREAT PRICE FOR THIS 3 BEDROOM 3 BATH CONDOOVERLOOKING GOLF COURSE AND ACROSS THE STREET FROM THE POOL. CONDO BOASTS OF A LOFT AREA FOR THIRD BEDROOM OR OFFICE/ DEN. LOFT HAS LARGE STORAGE ROOM WITH JOINING THIRD BATH. 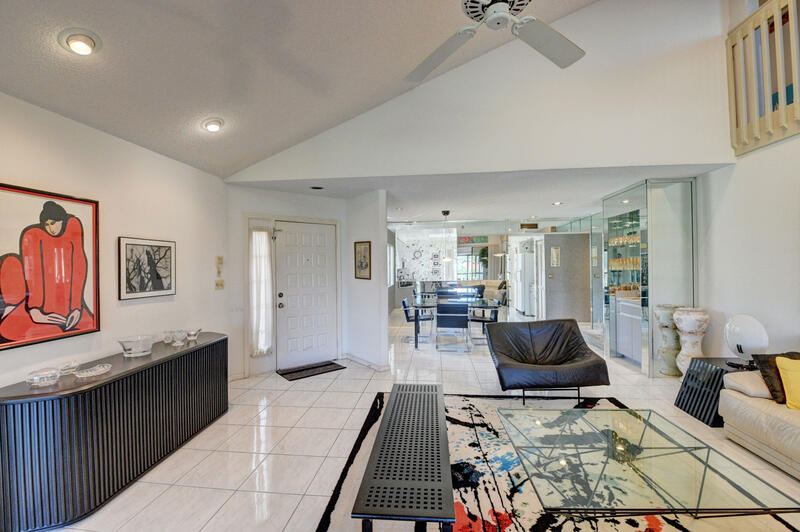 THIS CONDO HAS OVER 2000 SQ. FT. OF LIVING SPACE. A REAL MUST SEE."